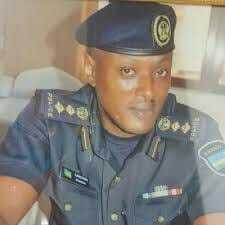 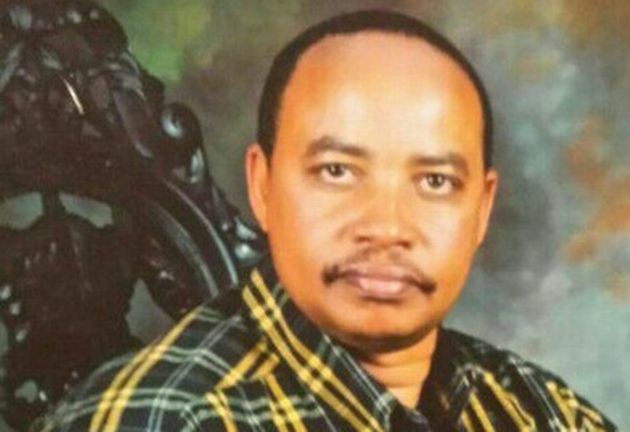 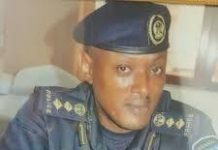 Colonel Patrick Karegeya, the former intelligence chief of Rwanda murdered in Johannesburg, South Africa, on January 1, 2014. 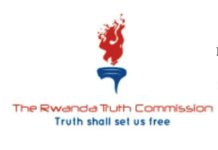 Dear President Cyril Ramaphosa, this letter refers to two matters, namely, Rwanda’s character-assassination of South Africa’s Minister for International Relations, Ms Lindiwe Sisulu, and the inquest into the assassination of the former Rwandan intelligence chief, Col Patrick Karegeya. 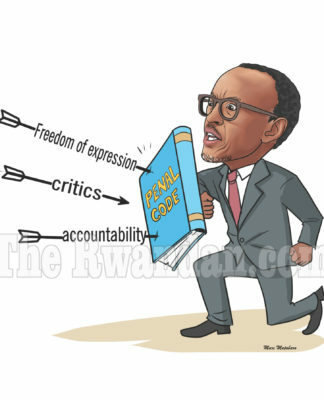 I wish to inform you that the two issues are directly related. 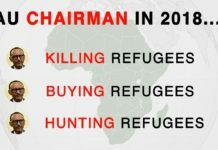 Before I address these matters, however, I need to place them into context. 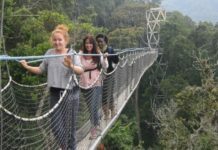 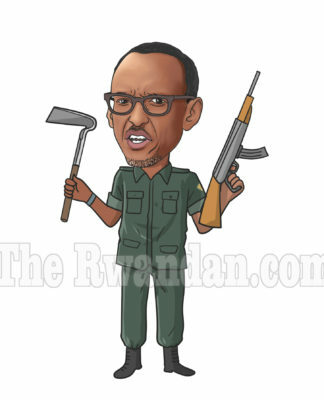 South Africa is not alone in being at the receiving end of Rwanda’s machinations. 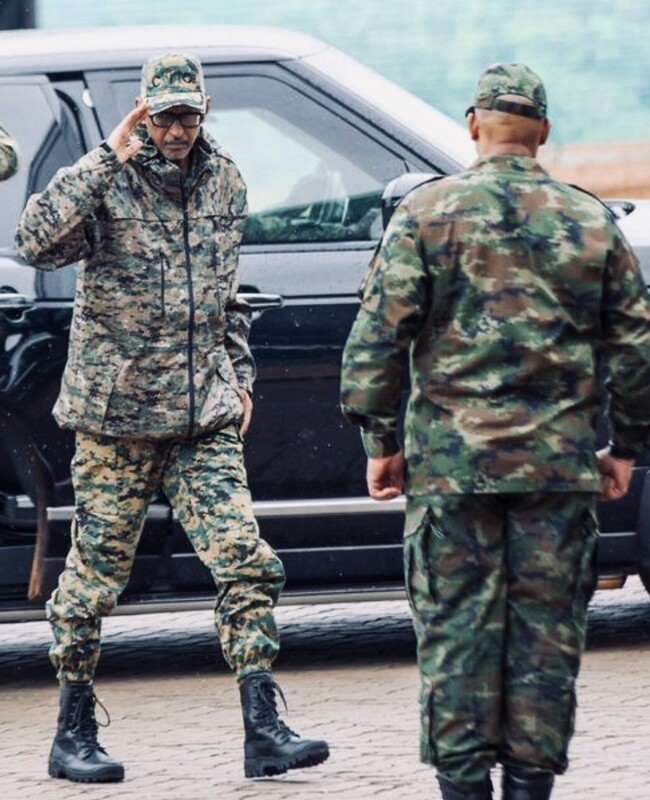 General Paul Kagame at Rwandan military war games on December 11, 2018. 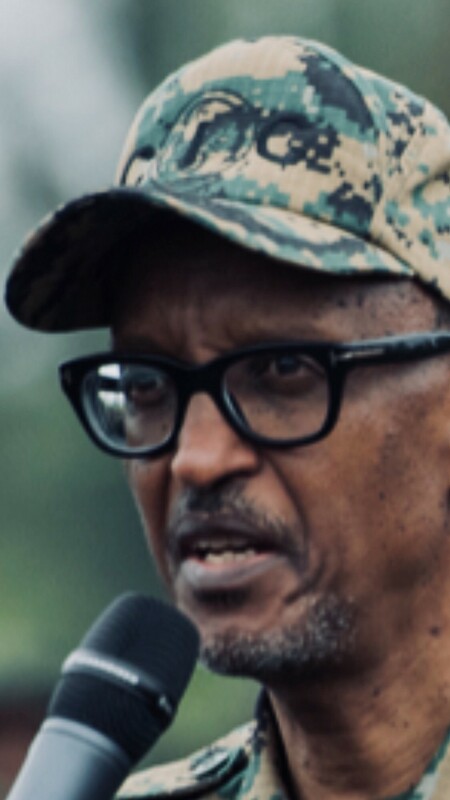 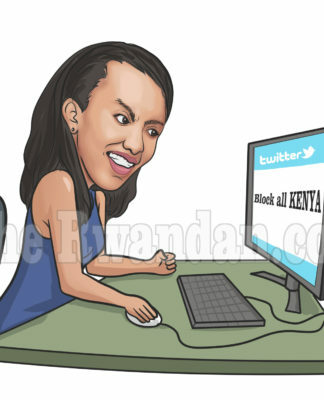 The government of General Paul Kagame was recently named “an enemy state” by Burundi for persistent interference in the domestic affairs of that country. 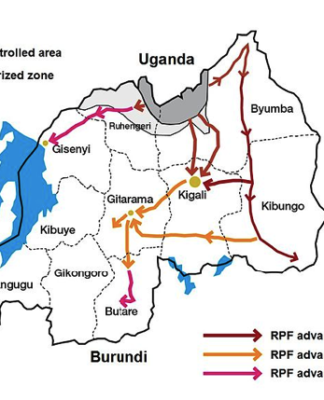 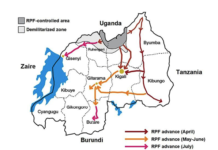 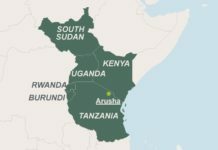 Similarly, the relations between Uganda and Rwanda are poor— the latter stands accused of interfering in Uganda’s internal matters. 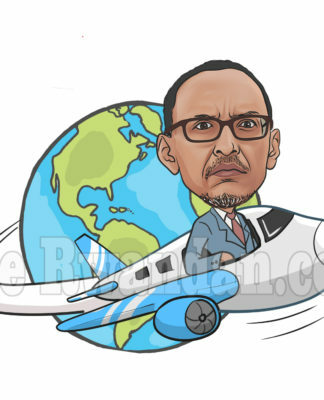 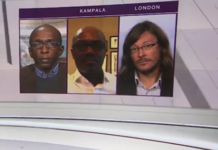 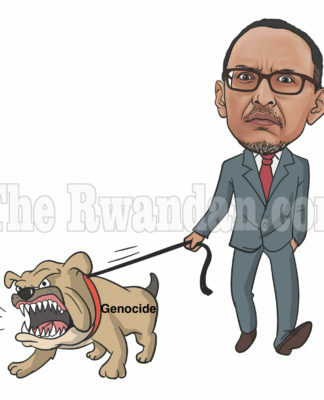 Further afield, the Kagame government is currently unleashing abusive rhetoric against U.S. 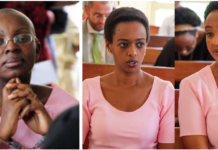 Senators and Representatives who raised human rights abuses in Rwanda. 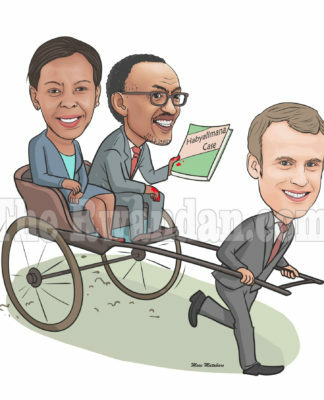 The recent character-assassination of Minister Sisulu is therefore not an isolated incident. 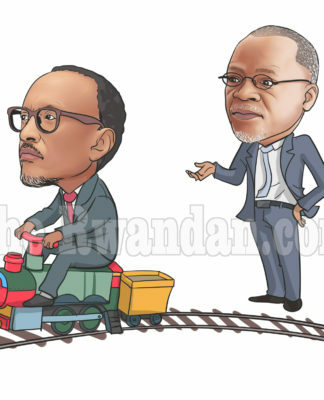 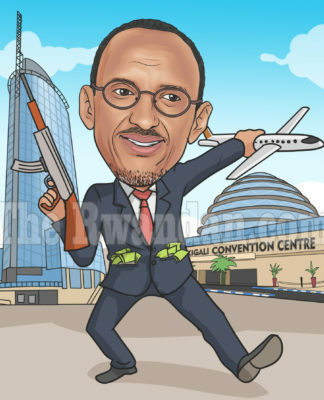 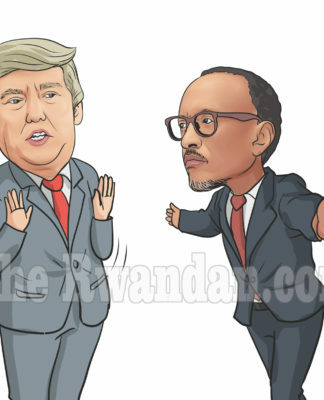 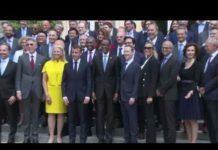 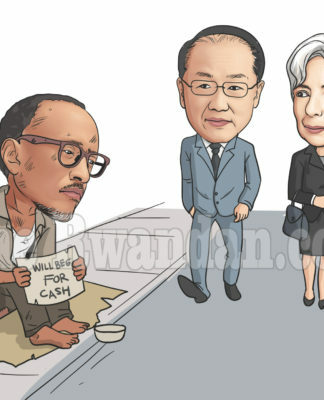 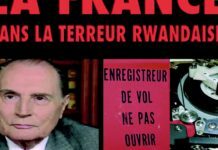 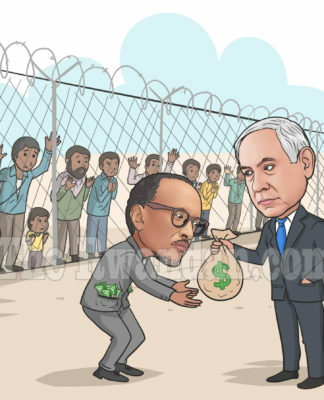 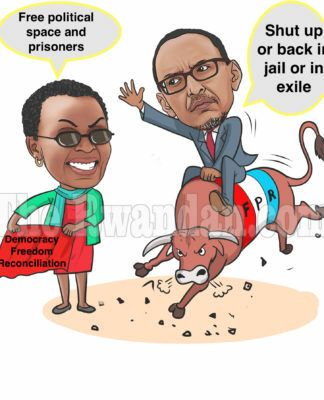 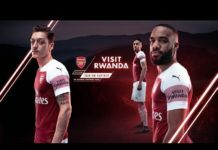 It is part of Rwanda’s political culture that consistently leads that country into all manner of machinations in the neighborhood and abroad. 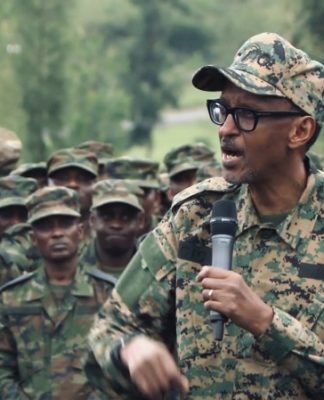 Not even being the Chairman of the African Union would put a temporary stop to Kagame’s aggression on the continent and beyond. 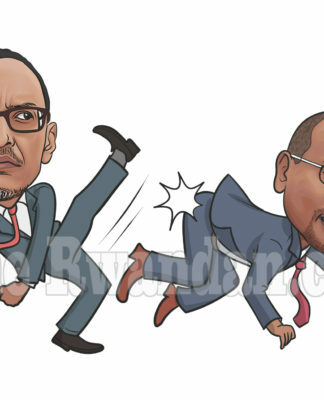 Instead of a counter offer to Minister Sisulu’s suggestions, the Kagame government did what it does best — attack the messenger. 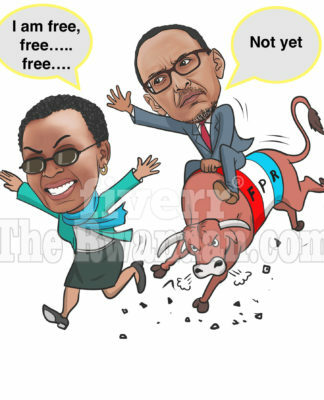 Coming back to Rwanda/South Africa issue, let us recall that the crude rhetoric targeting Minister Sisulu was in response to her views on how to normalize relations between the two countries. 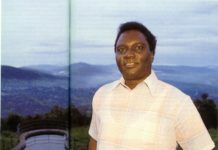 Sisulu articulated the dual roles South Africa had to delicately play. 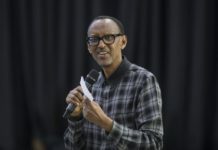 On the one hand, South Africa seeks to restore full diplomatic relations with Rwanda, while, on the other hand, South Africa’s law has to run its own course by determining who killed Karegeya in Johannesburg on January 1, 2014. 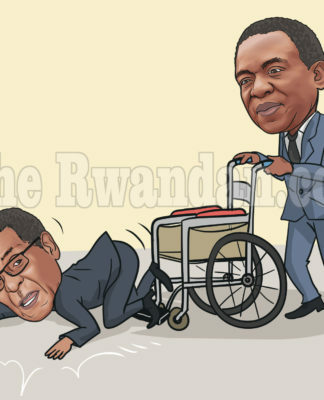 As Minister Sisulu explained, the inquest would, in fact, provide the basis for rebuilding a stronger relationship by determining who was responsible for Karegeya’s death so that the two countries can move forward. 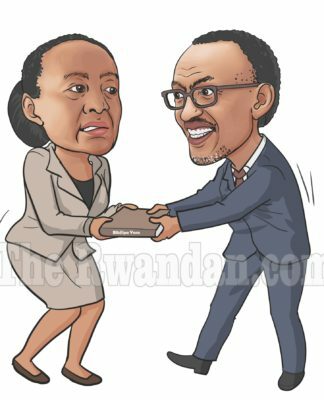 It was in this context that Minister Sisulu also raised the possibility of Rwanda engaging its exiled adversaries for peaceful settlement of differences instead using South Africa as a killing field. 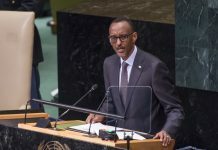 Kagame wrongly assumed that change in South Africa’s leadership also meant a change in South Africa’s legal obligations. 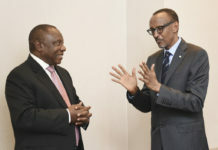 General Kagame meets with President Ramaphosa on the sidelines of the 31st African Union Summit in Mauritania, 30 June 2018. 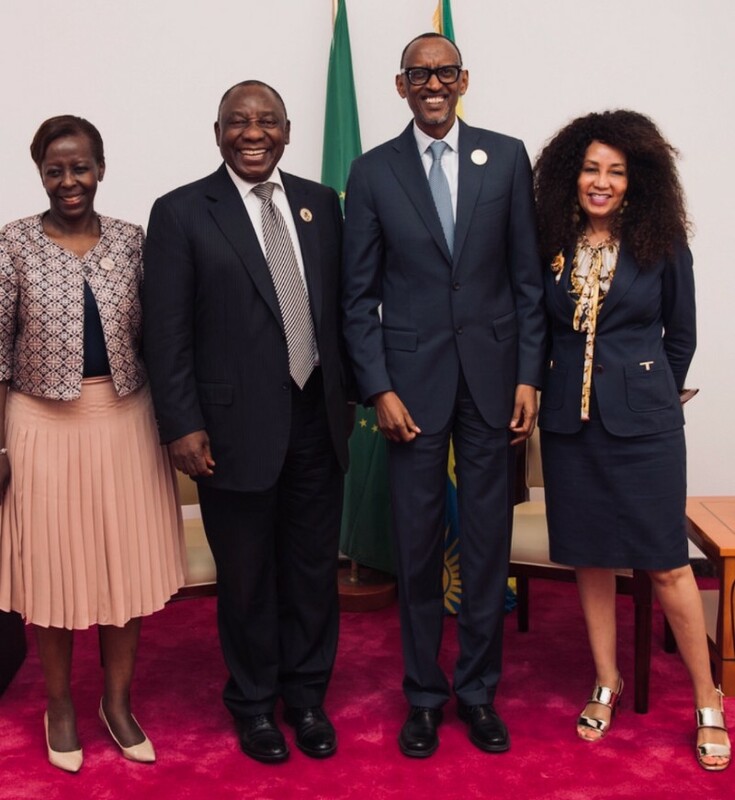 On the far right is Minister Sisulu. 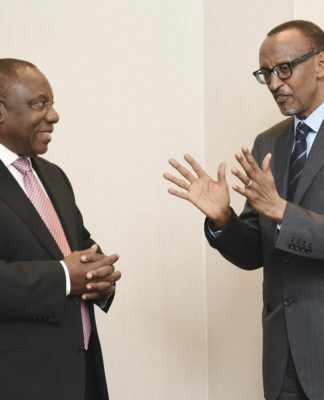 Mr. President, it appears that your Rwandan counterpart imagined that South African politics and the law operate in the same way as in his country. 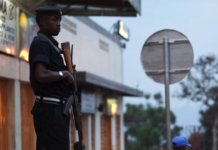 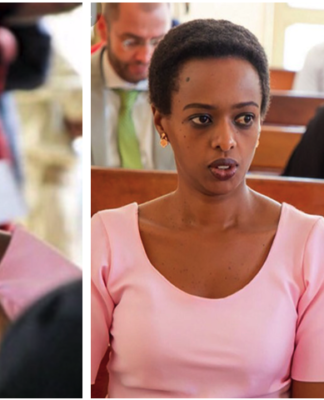 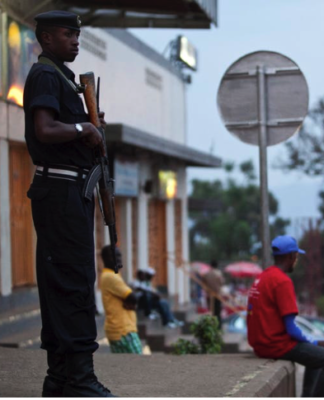 In Rwanda, politics and the law are intertwined. 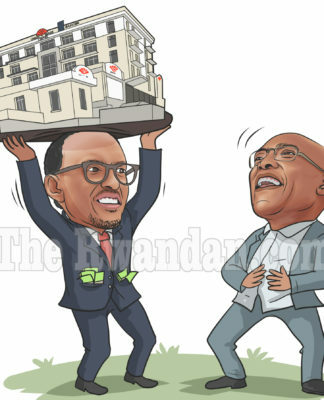 Both serve the head of state as he commands. 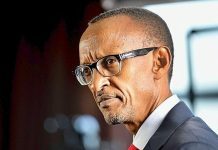 Kagame, therefore, assumed that the change in South African leadership meant the abandonment of the prosecution of Karegeya’s killing. 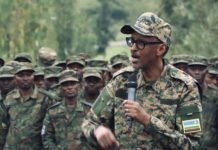 And when Minister Sisulu explained otherwise, the Kagame government reacted in the only way it knows — aggression. 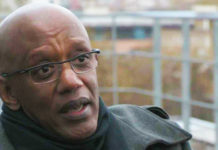 South Africa’s inquest into Karegeya’s murder is the real reason for Rwanda’s agitation. 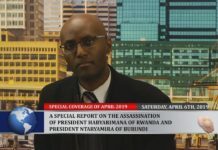 President Ramaphosa, let us recall that in 2014, a South African court determined that the conspiracy to murder another Rwandan exile, Kayumba Nyamwasa, was hatched by Rwanda. 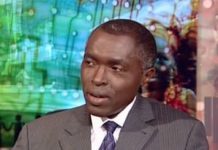 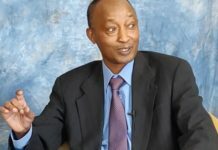 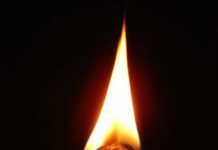 Let us also remember that days after Karegeya’s killing, Rwandan Defence Minister James Kabarebe— referring to the strangling — said: “When you choose to be a dog, you die like a dog, and the cleaners will wipe away the trash so that it does not stink for them.” Kagame himself soon stated: “Whoever betrays the country will pay the price, I assure you. 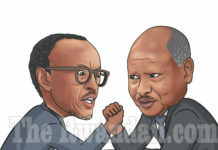 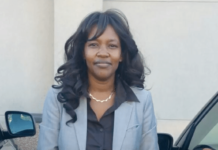 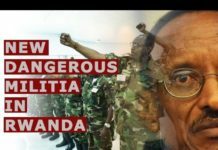 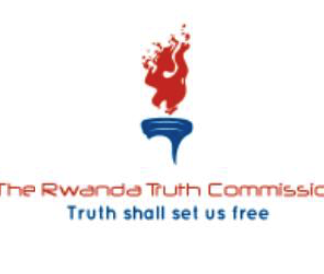 Whoever it is, it is a matter of time.” These statements from Rwanda together with what the South African court determined in the Nyamwasa case explain Rwanda’s aggressive actions towards South Africa. 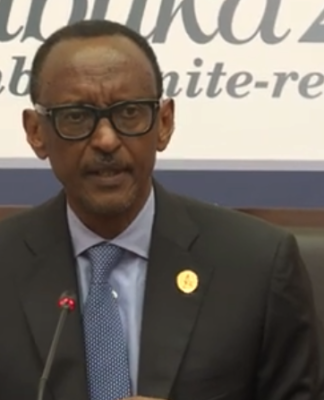 Kagame had hoped that the inquest would never see the light of the day. 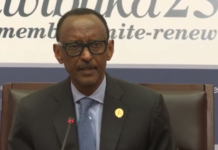 Kagame confuses Rwanda with South Africa — the latter is a country of laws. 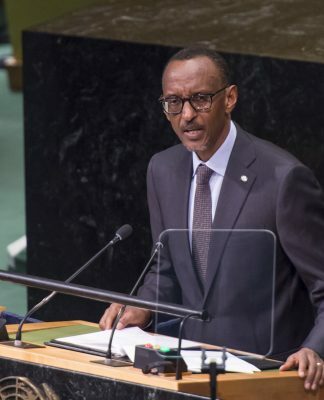 In conclusion, Mr. President, we applaud South Africa for ignoring the distracting noise from Rwanda and instead dealing with the real issue at hand — delivery of justice for Karegeya and his family who have waited for four years. 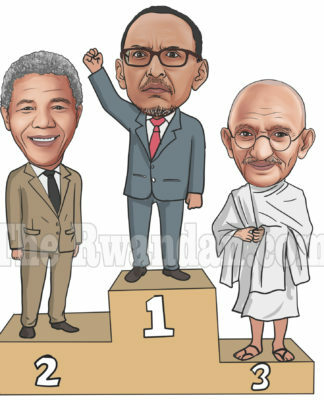 We thank you for your leadership. 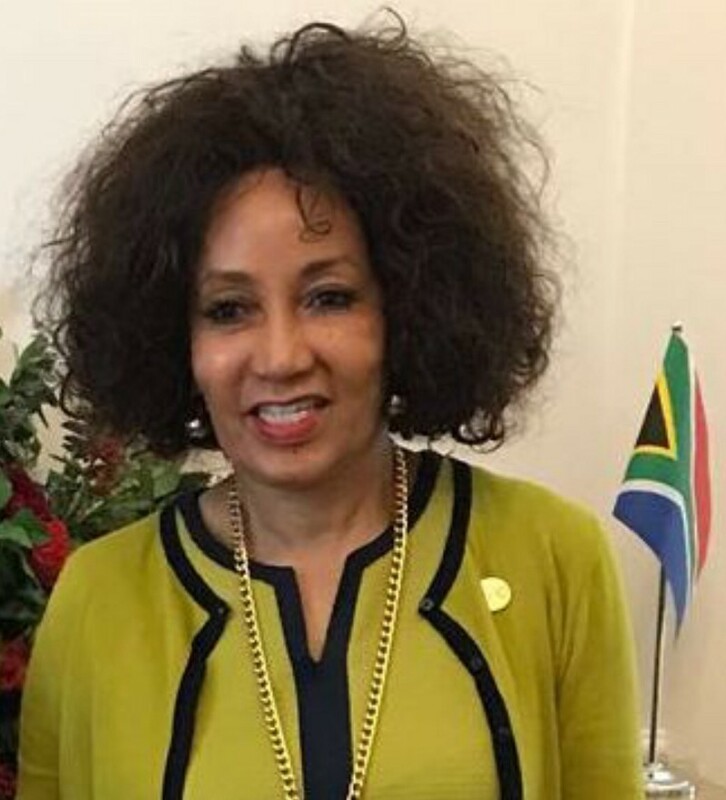 And for the record, Lindiwe Sisulu is a dedicated public servant from a distinguished family whose service to her country and Africa can only be questioned by the brain-dead. 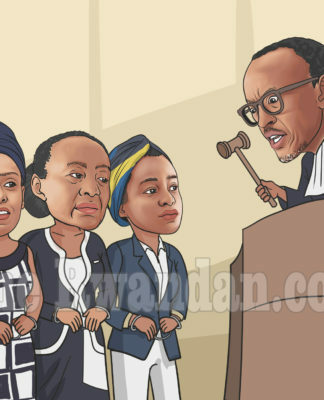 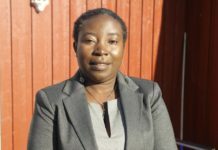 Previous articlePresident Kagame should ensure the respect of the ruling of the ACHPR on the case of Mrs Victoire Ingabire Umuhoza to leave a positive legacy as chair of the African Union.